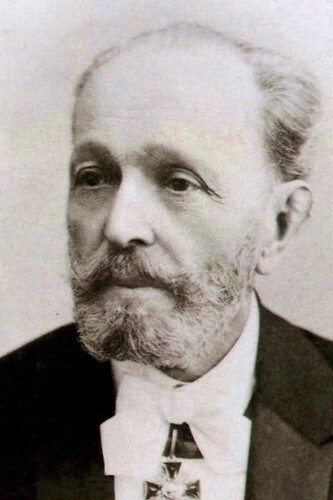 Marius Petipa (1818–1910) was one of the most influential figures of classical ballet. 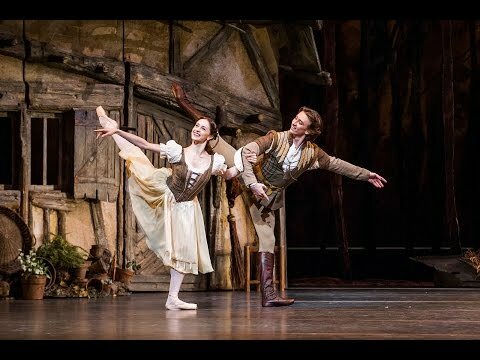 His choreography forms the basis of The Royal Ballet’s productions of The Nutcracker, The Sleeping Beauty, Swan Lake, Giselle, Don Quixote, La Bayadère and Coppélia, among others. Petipa was born in Marseilles. His father was a dancer, and Petipa began dancing in his father’s travelling company aged nine. Aged 16 he joined Théâtre Nantes, where he also created a number of ballets. He studied in Paris with Auguste Vestris before going on to work as a dancer around France. In May 1847 he arrived in St Petersburg and two months later made his debut as principal dancer and ballet master of the Mariinsky, starring in his re-staging of Joseph Mazilier’s Paquita. His breakthrough as a choreographer came in 1859 with his production of La Fille du pharaon, and in 1869 he was made Chief Choreographer. 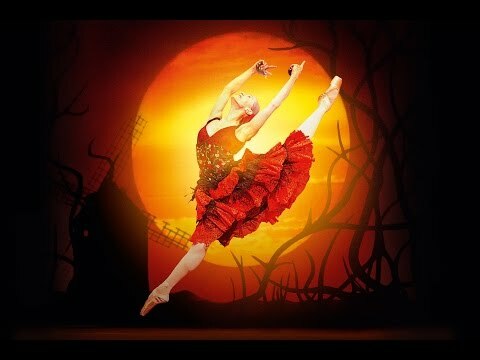 In addition to creating original works such as Don Quixote (1869) and La Bayadère (1877), he restaged pre-existing works, including Jean Coralli and Jules Perrot’s Giselle (1884) and Arthur Saint-Léon’s Coppélia (1884). 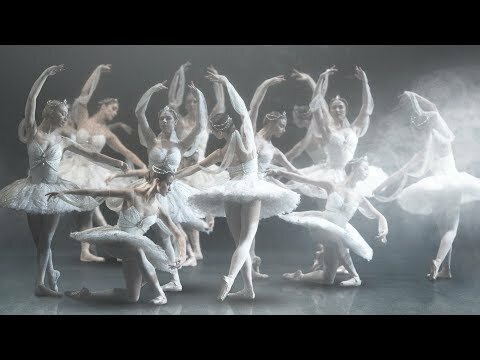 Petipa’s 1890 production of Tchaikovsky’s The Sleeping Beauty was followed by productions of The Nutcracker (1892) and Swan Lake (1895), both created with Lev Ivanov. His last great work was Raymonda (1898), before he retired in 1903. Petipa’s ballets were grand spectacles that made magnificent use of the corps de ballet and placed the lead ballerina centre stage. His theatre and school became a model for all ballet around the globe throughout the 20th century. 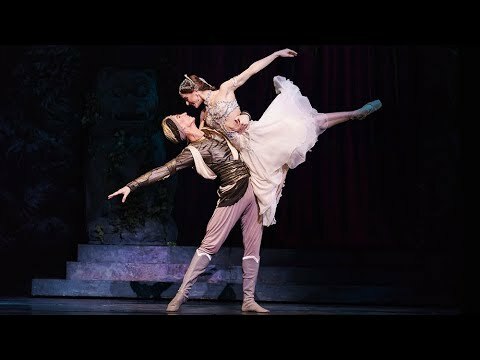 Who are the left-field fairytale characters who dance in the ballet's final act, and what makes their moment in the spotlight so spellbinding? The Kingdom of Sweets is an integral part of this much-loved festive ballet, but it changes from Nutcracker to Nutcracker. Dramatic and romantic moments in ballets including Swan Lake and Romeo and Juliet are classical dance’s beating heart. The Bolshoi Ballet present a sparkling adaptation of a Petipa classic, restaged by Alexei Fadeyechev.